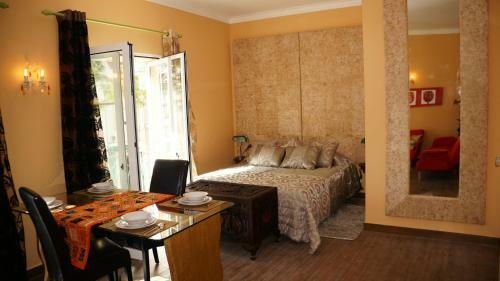 Featuring free WiFi and air conditioning, Lagos Center Studios is situated in Lagos. Meia Praia Beach Lagos is 700 metres away. All units feature a seating and dining area. There is also a kitchenette, equipped with a microwave and toaster.